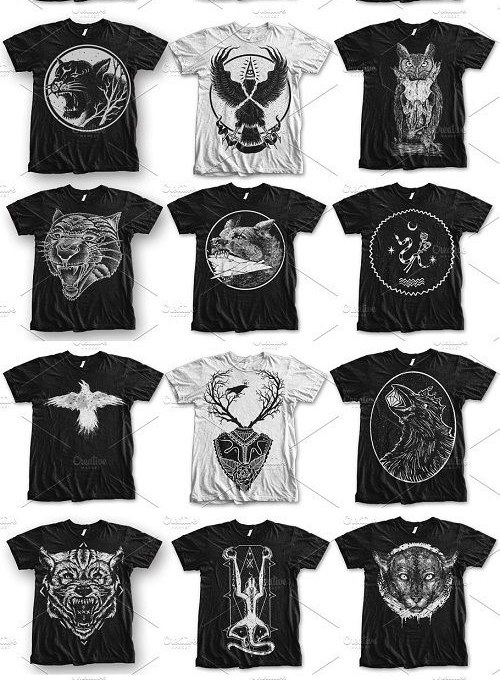 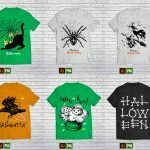 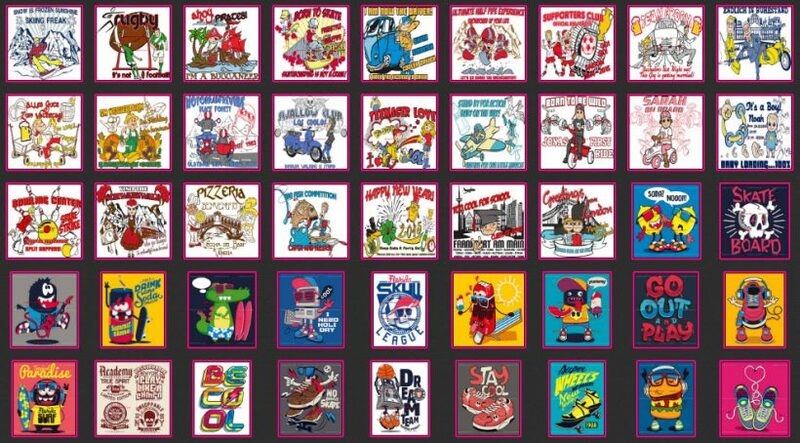 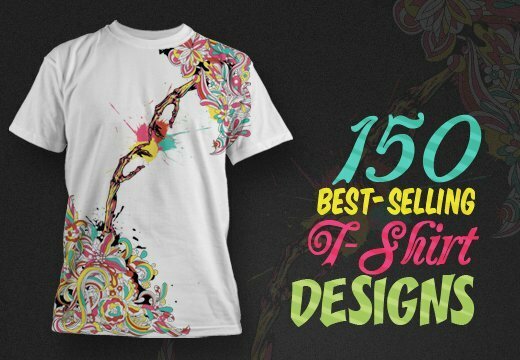 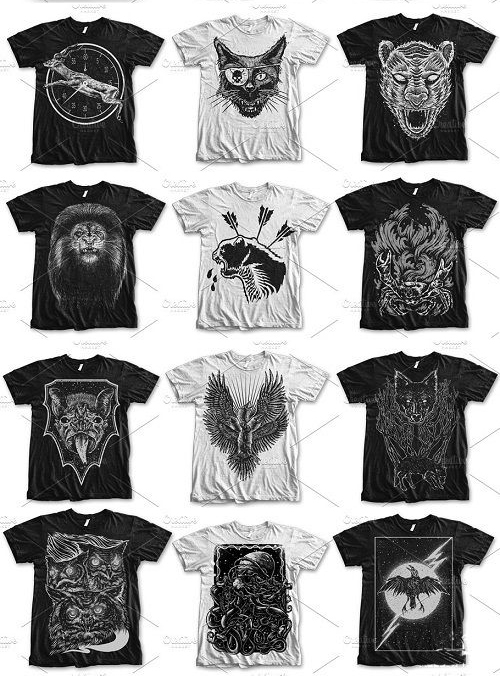 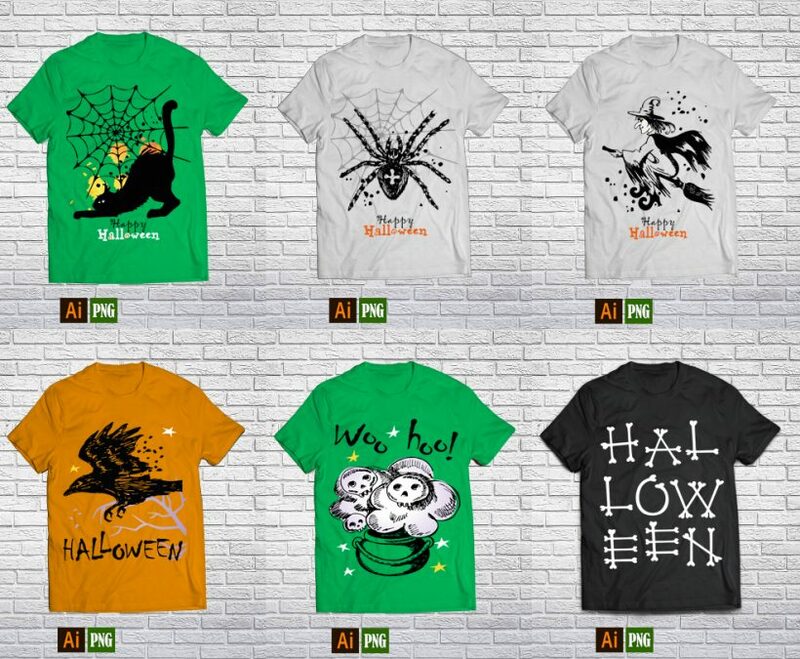 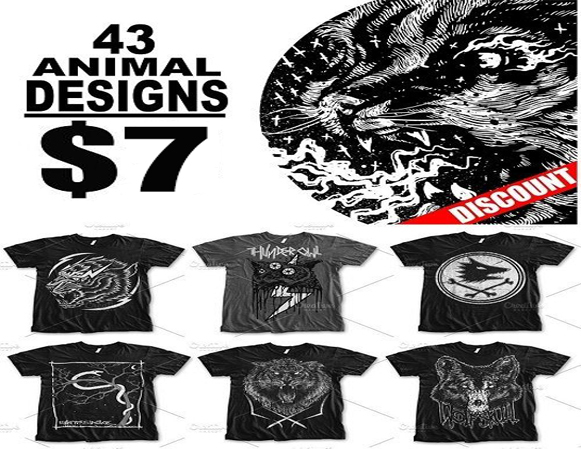 Get 43 premium t-shirt designs in PSD format designs are editable for only $7. 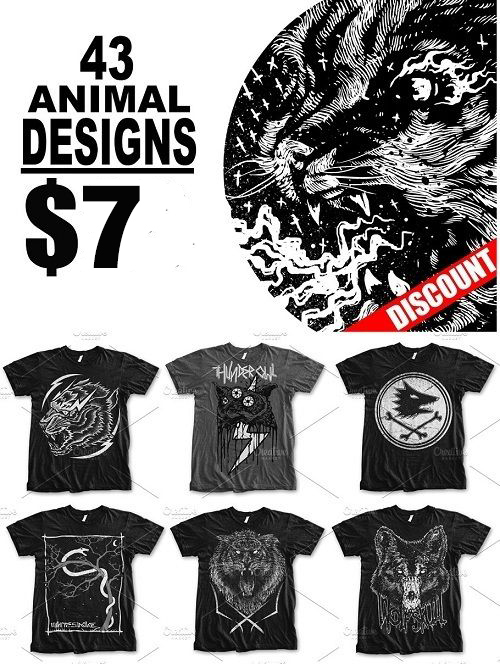 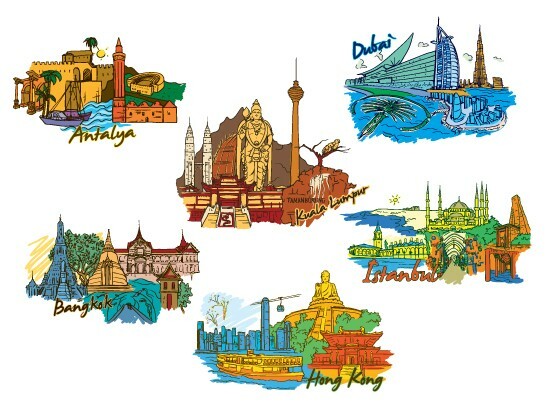 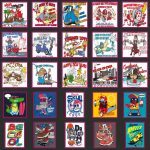 With these designs you can edit to create unique designs for t-shirts, hoodies, caps, batteries, posters, invitations, logos or anything else you want and sell them in website like teespring, teecheap and other. 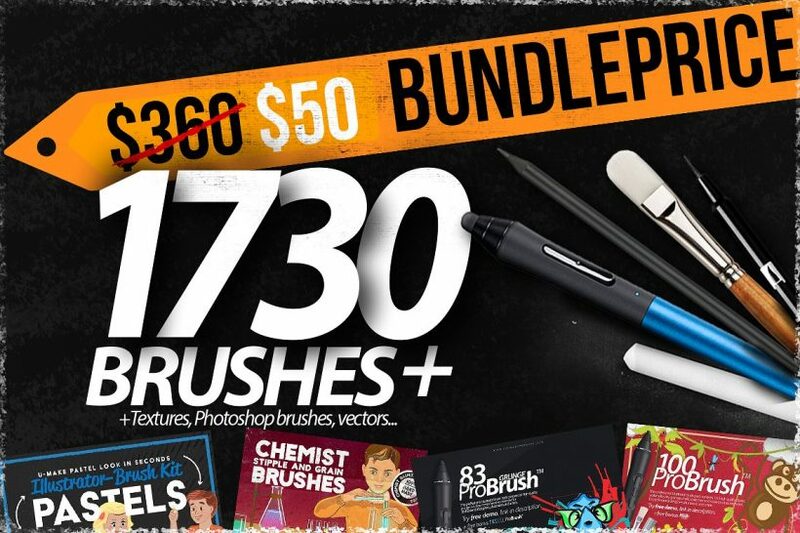 Purchasing this product you will be provided psd, jpg, png files.